Founded in September 22, 1947 as Sacramento State College, the campus once shared its nest with Sacramento City College. Space was limited during the time where there was a big push for education after World War II. Once established, the campus enrolled 235 students in over 44 sections. It was once a difficult decision to decide between the mighty elk or Hercules (Herky) the Hornet. Through various selection processes, it was deemed that the Elk was just not aggressive enough to represent a strong brand. Thus Herky the Hornet was born. Green and gold, representing the surrounding foothills and trees, were established during the founding year in December of 1947. Sacramento State produced one of the 24 teams to participate in Tesla’s international spaceX Hyperloop pod competition. Hyperloop is a mission to develop a way for highspeed travel. Imagine traveling between Los Angeles and San Francisco in just 30 minitues! 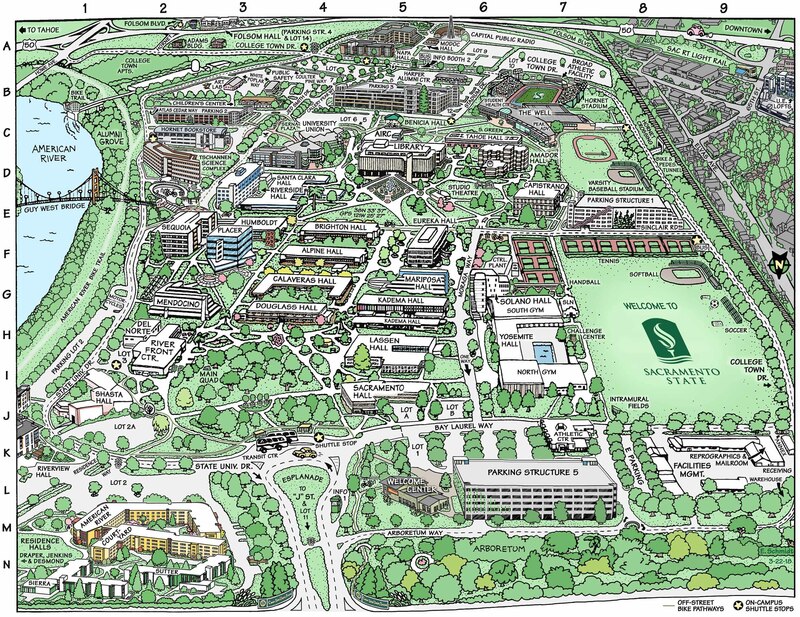 In the past eleven years, Sacramento state has won 57 athletic conference championships. Sacramento state is ranked the 21st most economically diverse campus in the western region according to US News and World Report. The campus is also ranked 15th most ethnically diverse in the west. 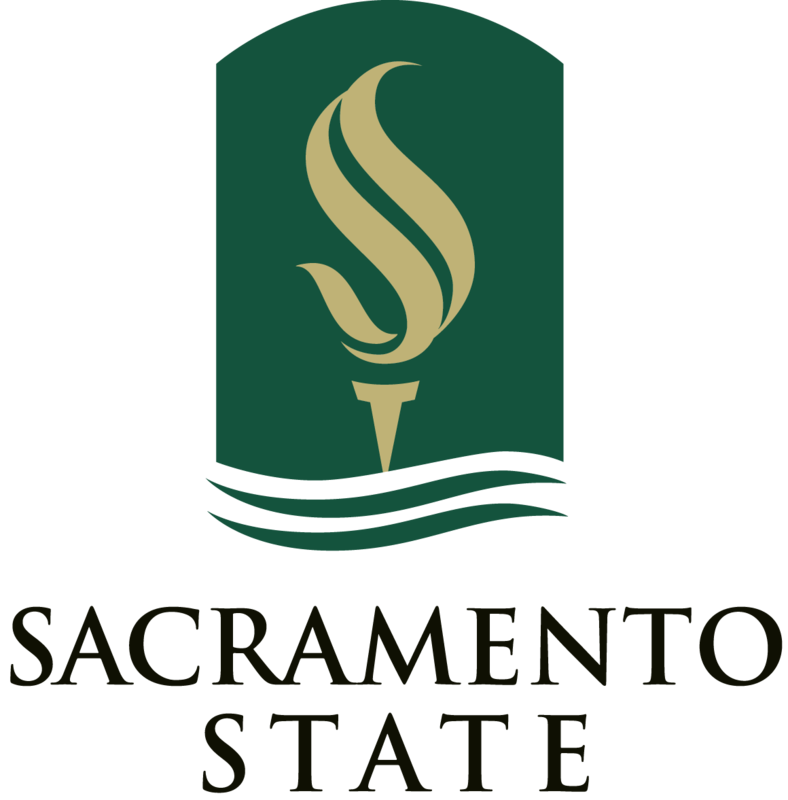 Sacramento State’s nursing school was placed on U.S News and World Report’s top graduate school programs in 2011.